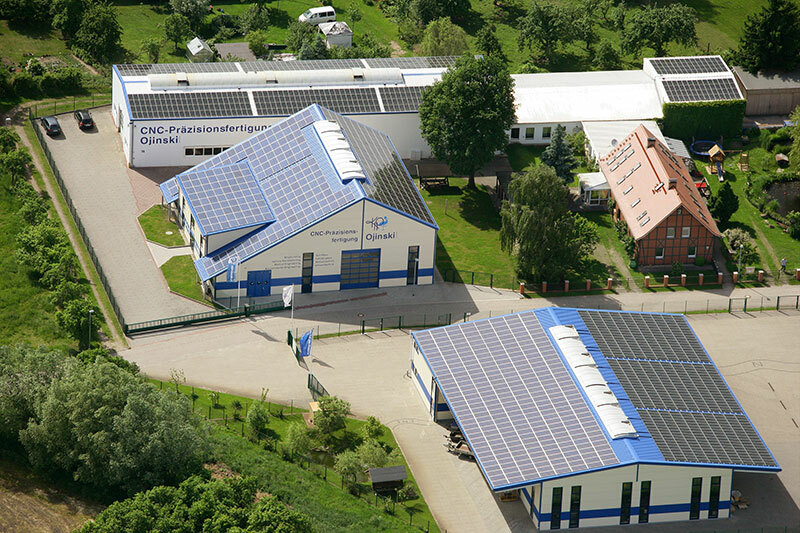 The name CNC-Präzisionsfertigung Ojinski GmbH stands as synonym for quality and adherence to schedules. Many national and international companies rely on the quality of the manufactured products (CNC turning, CNC milling) of our company. Below please find a list of companies that we were able to serve as a customer in last years. You can call us via (+49) 038791 569810 or send us an E-Mail to ojinski@cnc-ojinski.de.